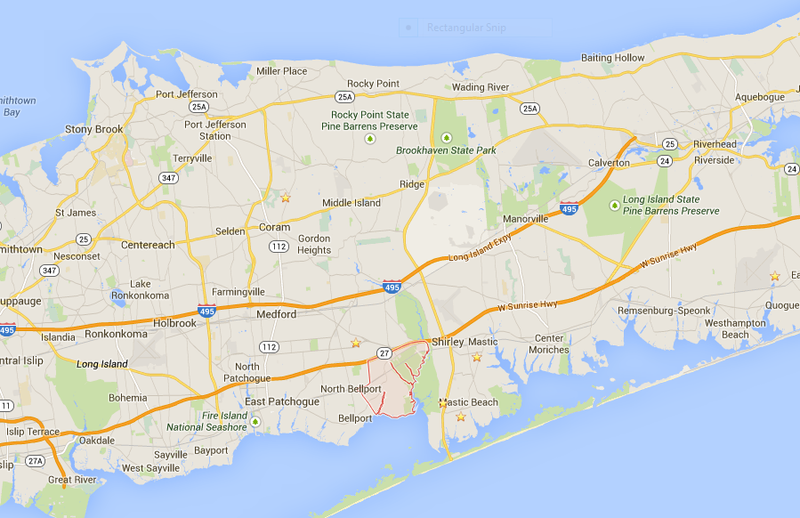 On December 4th 2014, a local Communications Group was formed in the area of Central Suffolk County, New York. Our team will provide communications during special situations in Brookhaven Township and surrounding areas. Other organizations cover Brookhaven Township but there is a lack of communication volunteers in our specific area. We plan to fill that void as we see fit. For more information about ACT see our About Page. If you are interested in finding our more about ACT, email us below with your first name and email address. if you would like to join our group read the About Page and then use our Sign-Up Form. Thanks for visiting our site. We sincerely appreciate your interest. We held our first net tonight 12/4. We had 5 check ins and set a time for our next net. Our net will meet on Tuesdays at 20:00 hours on the W2OFD repeater. To find out more visit our about page.